If you plan to decorate your bedroom with Italian furniture, you will never ignore to choose about beds. Keep in mind that type of bed mainly depends on how many member are here. Single bed is needed when there is only one man where two men allow double bed. Besides, large member of family surely allow double or sharing bad. If it is sure that you need a double bed, ilpiccolodesign will be the best parent to you where you get trendy/ modern double bed totally made in Italy. Ilpiccolodesign ensures you getting the best collection of Italian brands where you can meet with your desire easily. 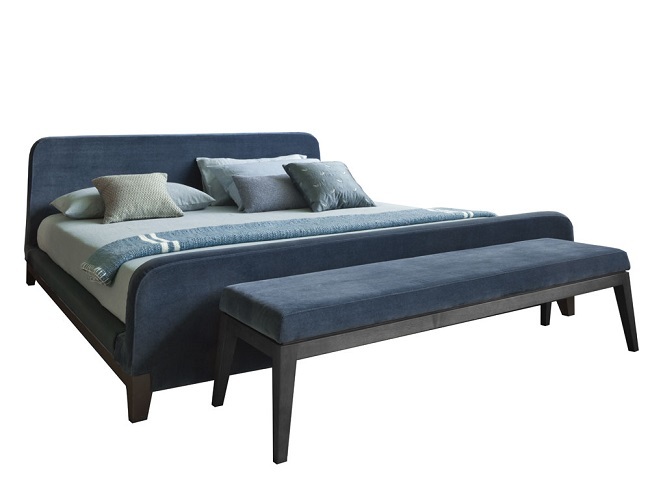 Here are some of the best collections of double beds characterized by Italian well-known brands. 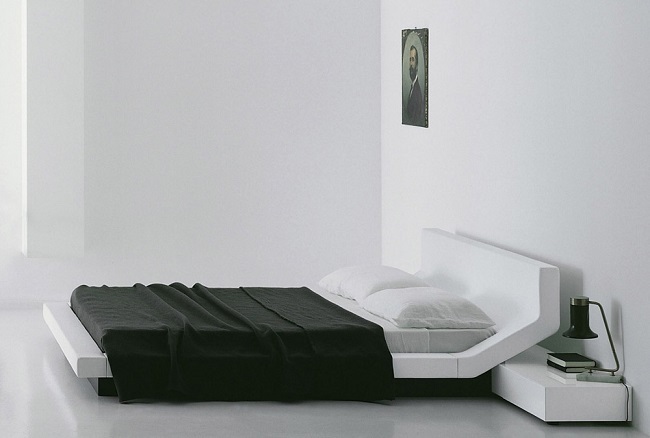 Bed Lipla is a collection of brand porro. It launched in 2005 designer by Massaud Jean Marie. Ensure a sound sleep that anyone desire. It is a collection of brand Living Divani designed by well-known designer Koivisto Eero launched in 2005. Look gorgeous if you look closely. Well-known designer Hutton John designed it 2004 which is characterized by Italian furniture brand Flexform Mood. The main material of the collection is fabric. Latest design for double bed. Famous designer von Schewen Anna designed this. 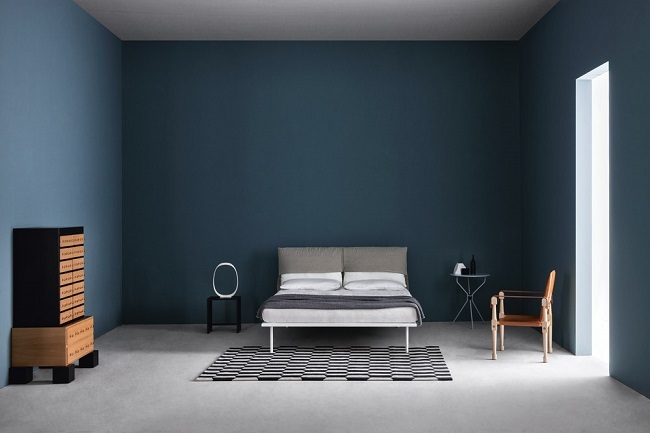 Italian furniture brand Zanotta launched it in 2015. Ayame is collection of Tisettanta designed by Zanotto Paolo. 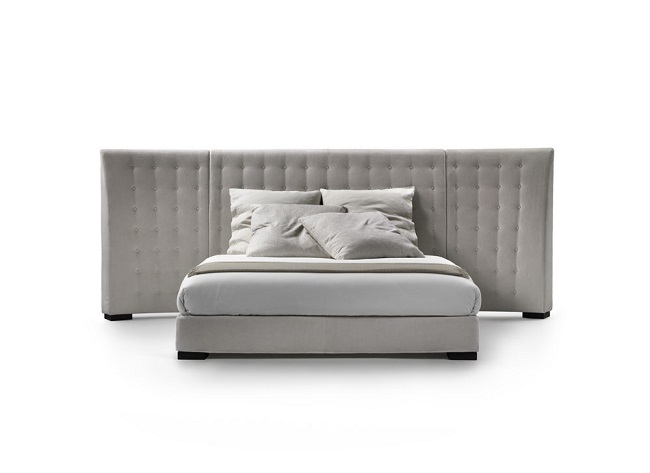 It is very recently collection for designer Italian double bed.